Australian player ratings in series win over Sri Lanka. 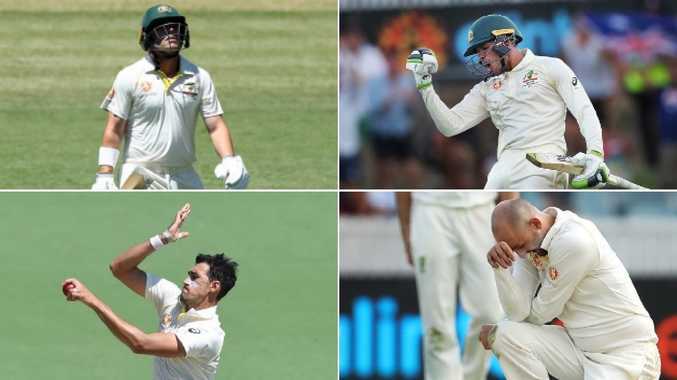 AUSTRALIA have sealed a drought-breaking Test series victory against Sri Lanka in Canberra, with several players booking their spots to the Ashes in England. Here's who starred and who flopped in the 2-0 whitewash. 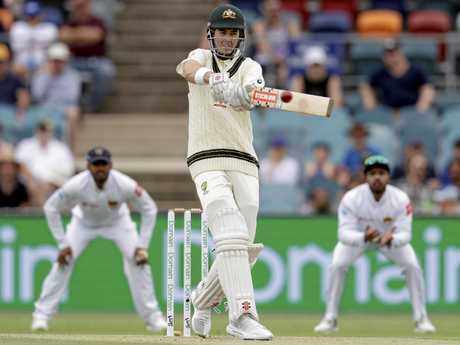 Opening the batting with Australia 3-28 in second Test - Burns' 180 was a heavy-duty Test hundred. Must go to England. 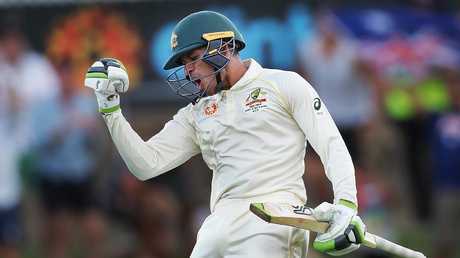 Confidence boosting hundred for Khawaja. Australia need him in England but positions will be tight if Smith and Warner return. Ashes certainty as an all-rounder/utility. Still waiting for breakthrough batting performance, but Labuschagne brings a lot of attributes to table. Biggest find of the summer and currently Australia's best batsman. Great selection. 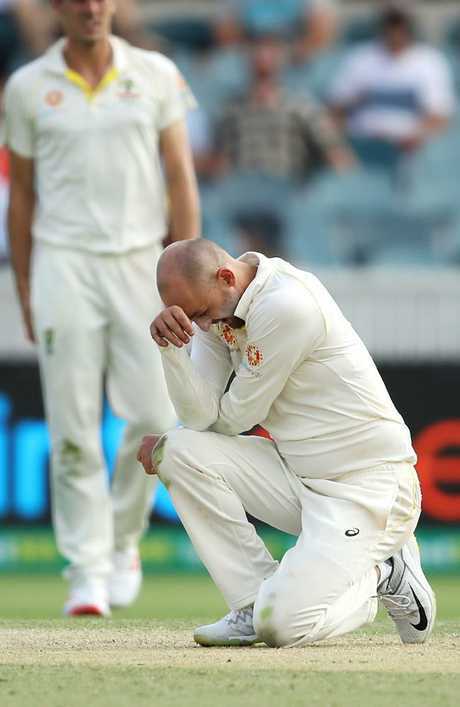 Patterson looks like he has the temperament for Test cricket. Another faultless performance, and looked good for a hundred in first innings in Canberra before putting team first. 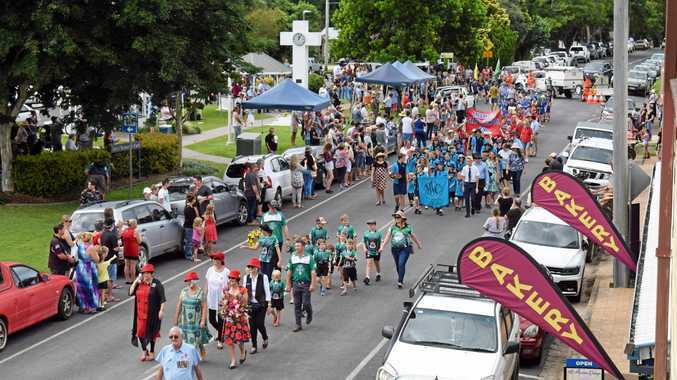 Following a concerning Test in Brisbane, Starc bounced back in Canberra to take 10. Important performance for the left-armer and Australia. Impressive debut in Brisbane has got him into the Ashes squad. Competition will be fierce. Not really the conditions for Lyon to prosper and the Sri Lankans were scared of the quicks.